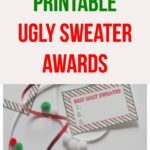 It is the time of year to Boo or be Booed! 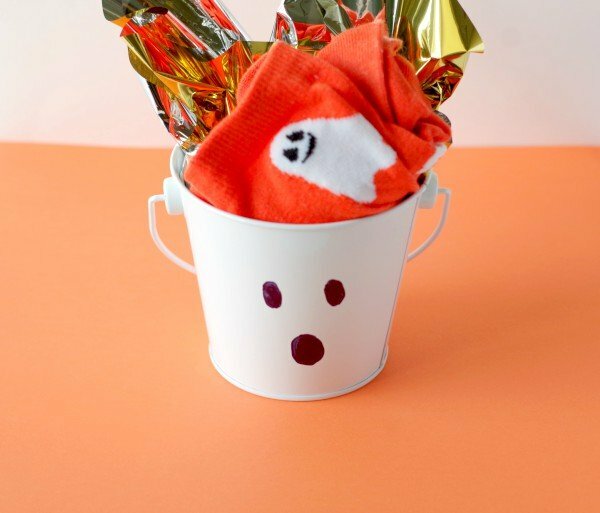 Boo baskets are a fun gift idea to surprise neighbors and friends around Halloween. 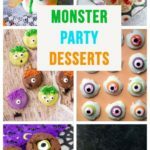 They are little Halloween themed gifts to get into the Halloween spirit. 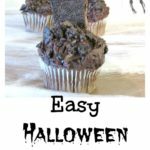 My family loves loves Halloween. 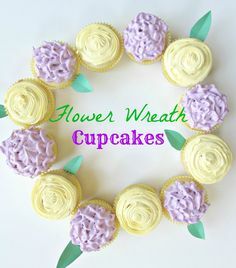 It is mom’s favorite holiday and it was my grandmothers favorite. 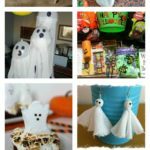 We love dressing up, we love decorating, and we love all things spooky. 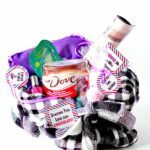 I took the boo basket idea and put my own twist on it. 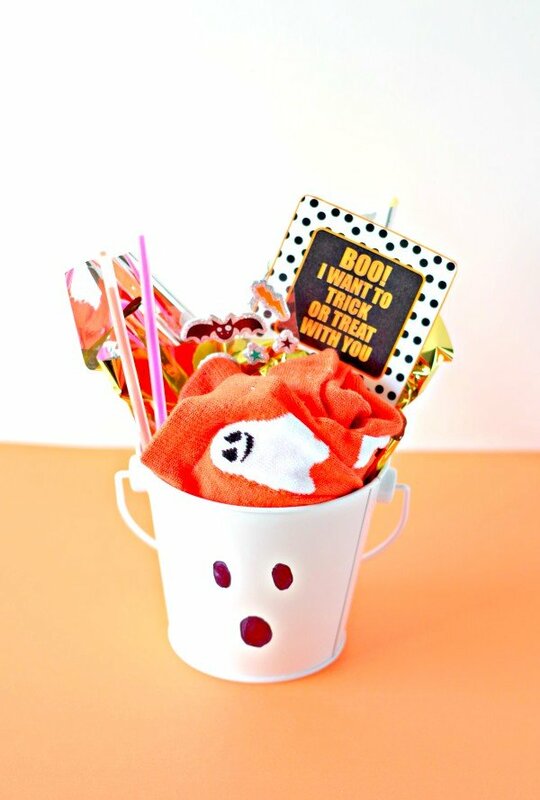 This is an easy boo basket trick or treat invite! 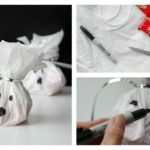 Trick or treating is better with friends and this is a fun way to surprise friends telling them you want them to trick or treat with you. 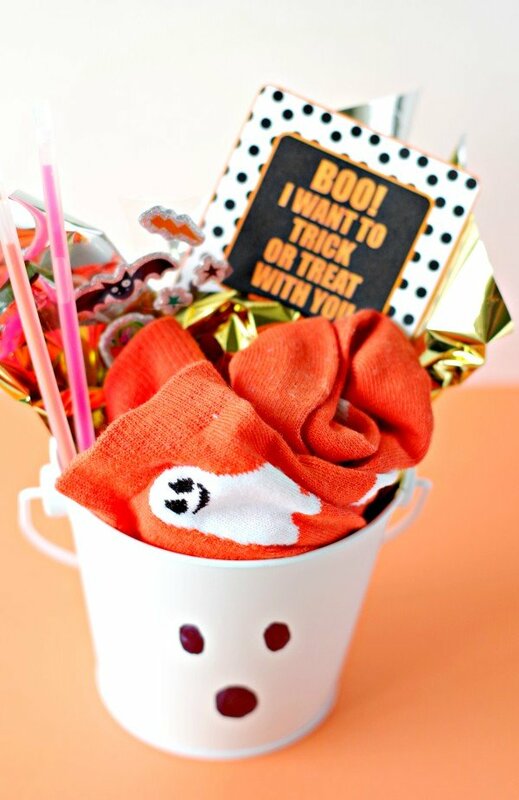 It has some Halloween socks, glow sticks, glow bracelet, stickers, and candy inside! 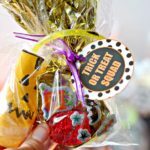 Some of the essentials for trick or treat time. 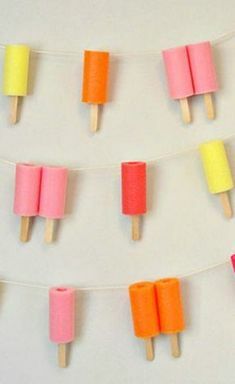 everyone can wear matching socks, necklaces, and glow sticks for the occasion. 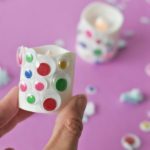 It doesn’t have to be anything over the top just a couple little things to surprise friends. 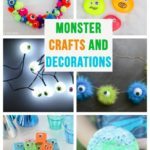 My daughter is so excited for Halloween and I want her to have a fun time trick or treating. 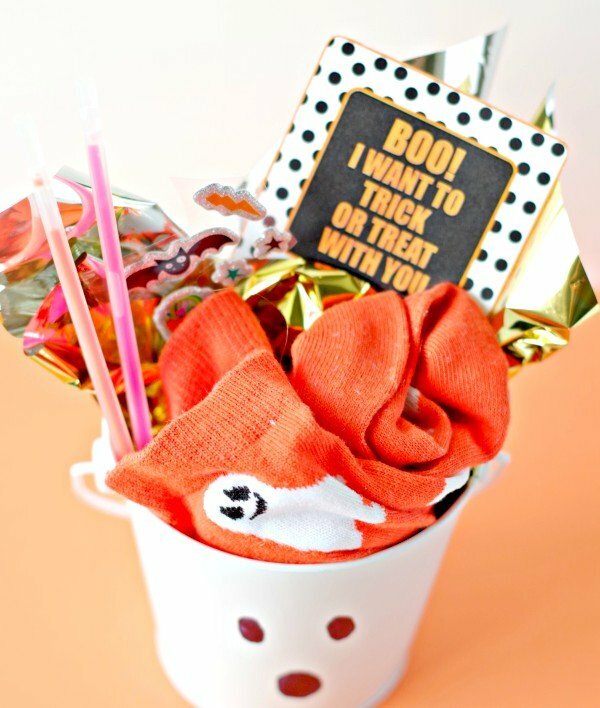 You can put anything you want in a little boo basket or get the plastic pumpkins for holding candy. 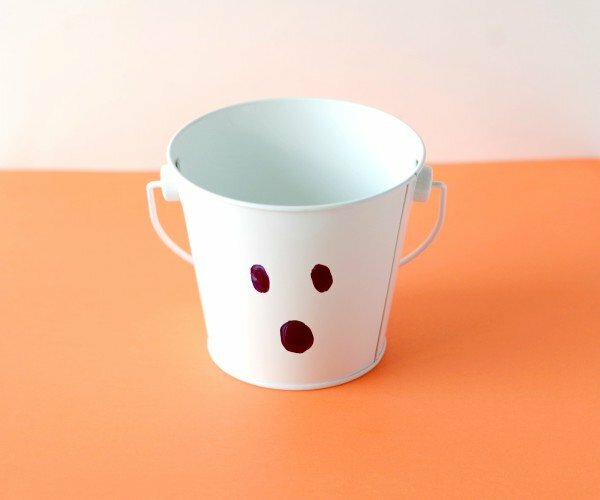 Draw a face on the side of a white pail to look like a ghost. 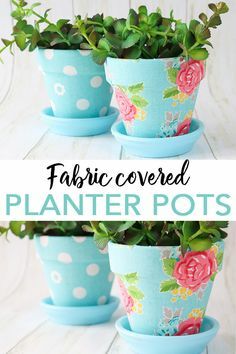 Add tissue paper. Black, white, or gold are good options. 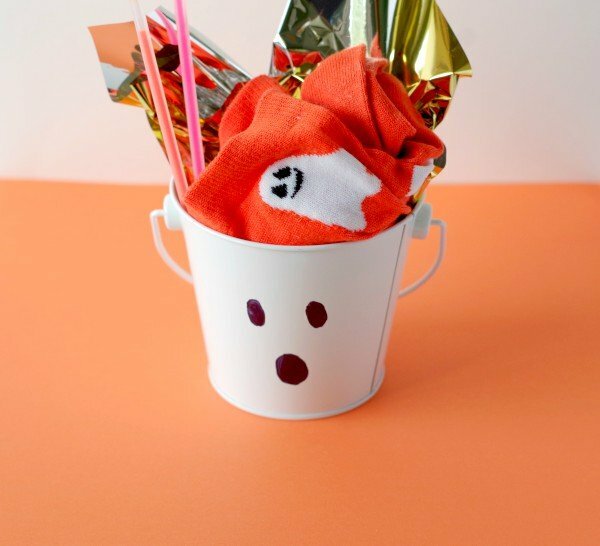 Add socks, add glow sticks, and any other goodies you want to put in it. 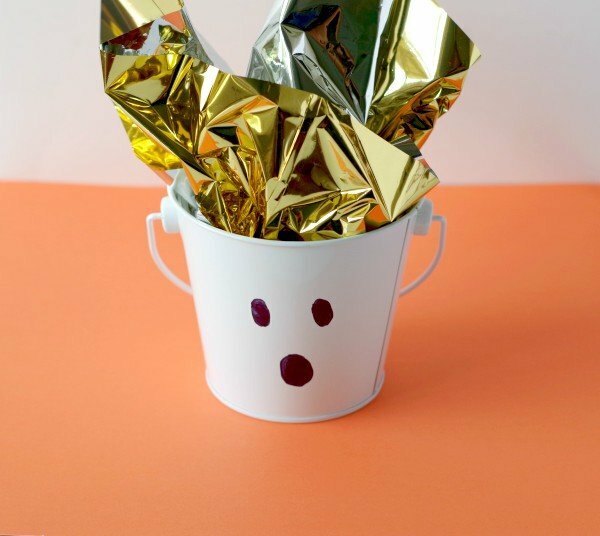 Add a free printable that says “Boo! 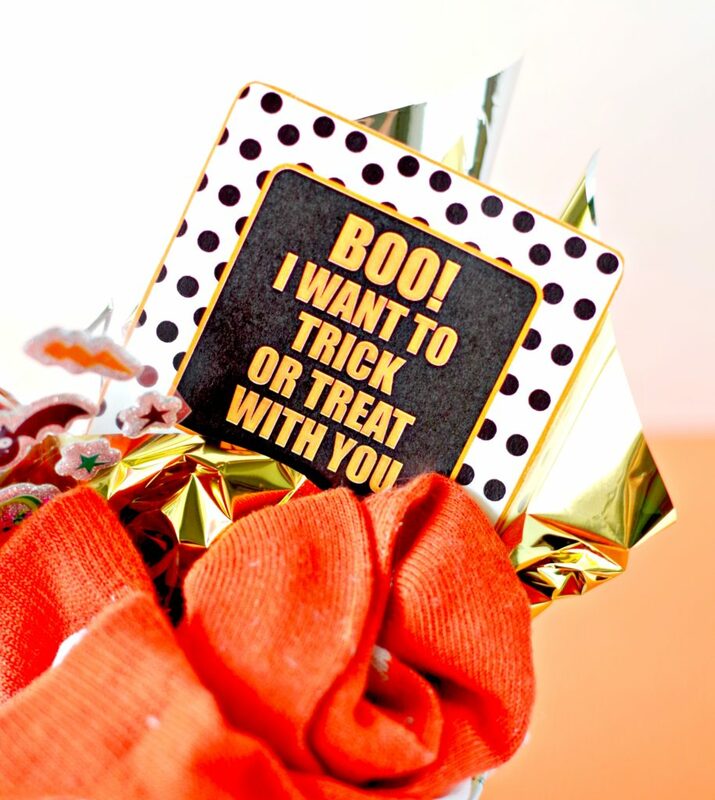 I want to trick or treat with you!” CLICK HERE or on the picture above for the printable. 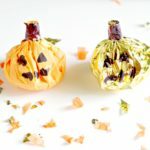 It’s such a cute and fun way to invite friends to come trick or treating! 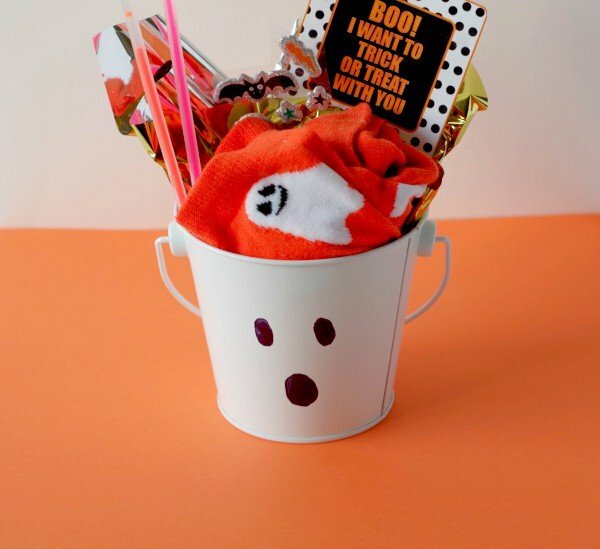 What kid wouldn’t love getting this boo basket trick or treat invite? !